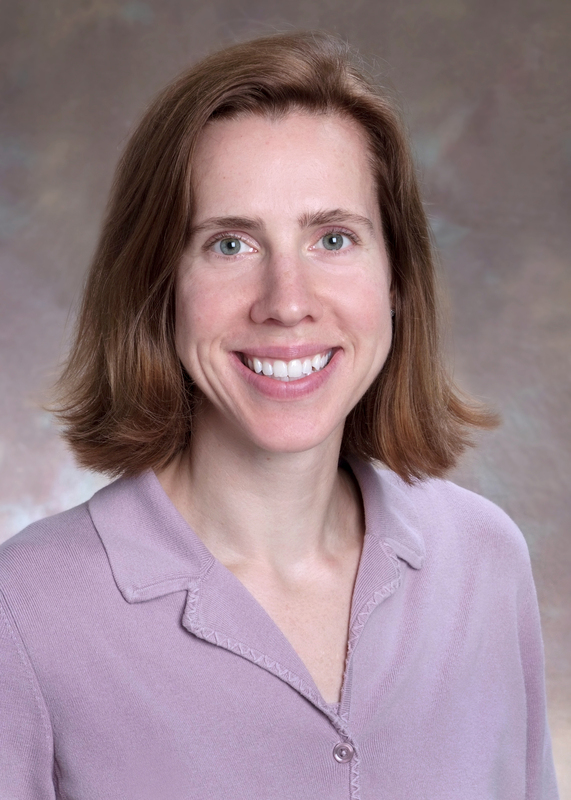 Miriam Vos, MD, MSPH, is an assistant professor of pediatrics in the Emory University School of Medicine, and a physician on staff at Children’s Healthcare of Atlanta. She specializes in the treatment of gastrointestinal disease in children as well as fatty liver disease and obesity. Dr. Vos is also the author of The No-Diet Obesity Solution for Kids. CNN - "Sweet tooth? Here's news hard to live with"
Men's Journal - "Is Sugar the New Tobacco?" Dr. Oz - "Sugar: The #1 food you need to lose"
Health Day - "Added Sugars in Diet Threaten Heart Health"
LA Times - "Diets high in added sugar raise heart disease risk"
NY Times - "Nutrition: Added Sugars Appear to Affect Cholesterol"
PhysOrg.com - "US survey shows southern counties most obese"
Reuters - "Added sugar increases heart risks - study"
Time - "Study: Too Much Sugar Increases Heart Risks"
Time - "Overweight Children: Living Large"
USA Today - "Study: Added sugar, not just fat, bad for cholesterol"
Voice of America - "Large Amounts of Added Sugars Increase Risk of Heart Disease"